Start taking classes at Real Health & Fitness Center and other studios! 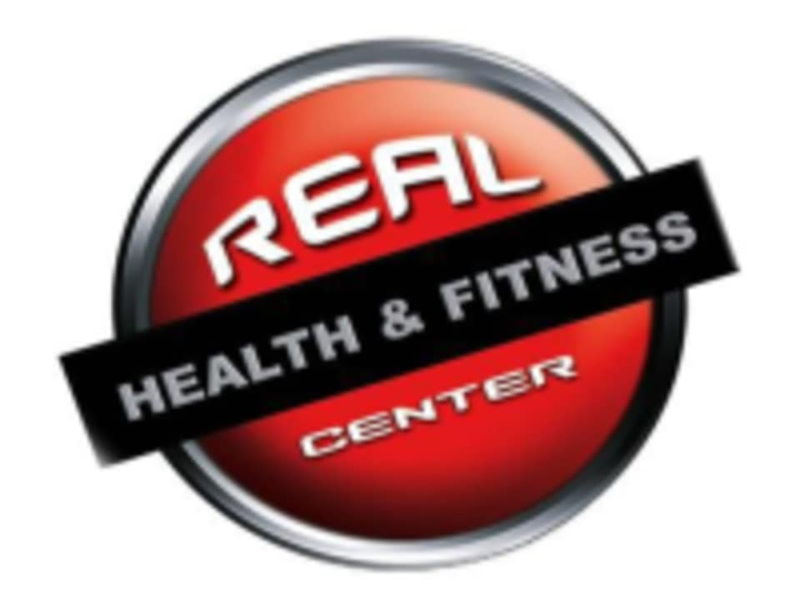 Real Health & Fitness Center is staffed with qualified personnel for your protection, safety and to ensure that you will get the best results possible out of your fitness journey or visit to Real Fitness. An onsite, registered dietitian backs up their online nutrition program and provides hands-on support. With four floors of fitness opportunities; let their qualified and friendly staff assist you in obtaining your fitness, nutritional and wellness goals. Please wear well-supported gym shoes and athletic clothing. Real Health & Fitness Center is located at w61n513 Washington Ave.
Nice to be able to use credits for open gym!